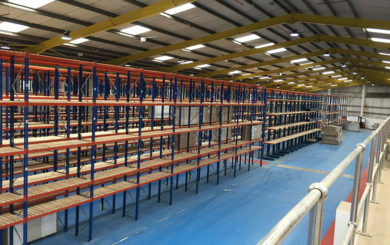 2h Storage Solutions offer a wide range of pallet conveyor systems based on modular designs through to bespoke solutions. Suitable for transporting everything from lightweight goods to heavy duty pallet stacks. 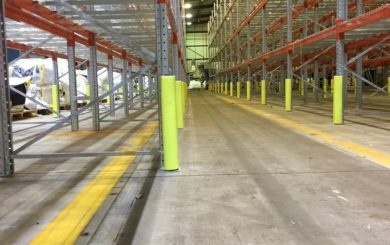 We offer a fully comprehensive service to manufacturing, warehousing, cold storage and industrial facilities throughout north England. Our systems are fully supported by us from specification to after sales. 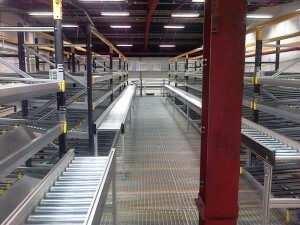 We can install a wide range of conveyors and industrial roller tracks. Belt conveyors, gravity roller conveyor and lineshaft driven rollers can be integrated into existing material handling systems or built around various different machine design formats. 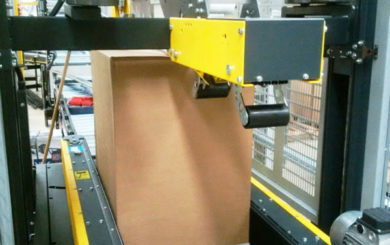 Pallet conveyor systems reduce human workload and increase product throughput at a reduced cost. They are the ideal complement to stacker cranes and many other components and can include gravity rollers, pallet dispensers, pick and deposit stations, elevators and lowerators. Can be either stand alone conveyors or fully automated and integrated. Systems will provide significant savings by reducing operational costs and maximise return on investment. We can install all types of conveyor systems including power roller conveyors, belt conveyors, gravity conveyors, flexible conveyors, incline conveyors, sortation conveyors, pipe handing conveyors, spiral conveyors, bucket conveyors and complete custom conveyors. Call our design team on 01937 585 057 for a no obligation site survey to discuss your material handling needs. Covering pallet conveyor systems in Leeds, Newcastle, Wakefield and the whole of Yorkshire and the North. 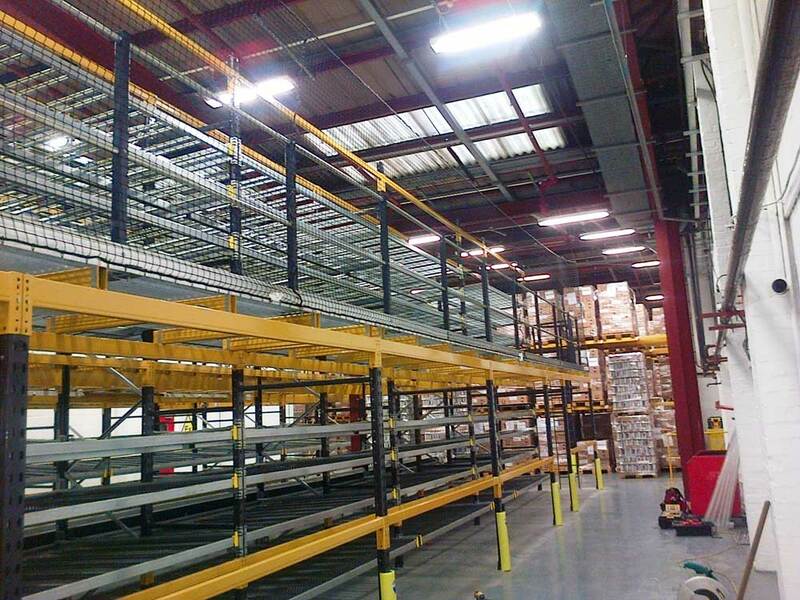 Below are some case studies of material handling systems we have installed. 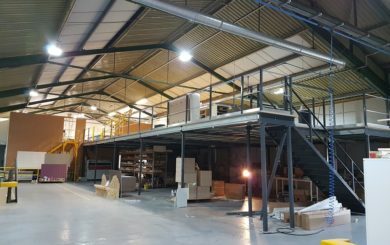 Over the years we have successfully installed pallet racking, mezzanine floors, industrial shelving and full automated warehouse systems.